Walter Hahn studied physics at the University of Heidelberg in Germany. He received the diploma (German equivalent of the Master degree) in the group of Boris Fine in 2011. In the diploma thesis, Walter investigated multiple collisions of quantum wave packets in one dimension and the quantum decoherence theory. After the diploma, he was part of the research group of Andrey Surzhykov working on the electron-positron pair-production in slow heavy ion collisions. He defended his PhD thesis in the group of Boris Fine at the University of Heidelberg in 2016. 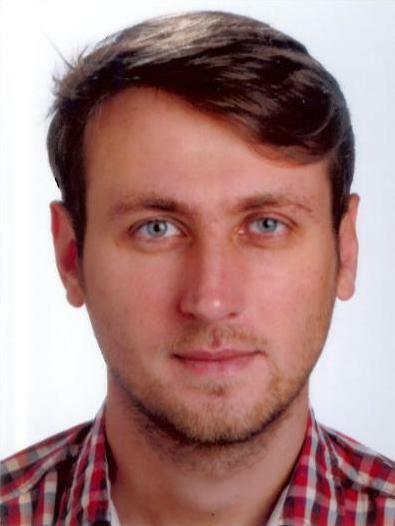 In the PhD thesis titled “Stability of quantum statistical ensembles with respect to local measurements”, he solved the problem of broad energy distributions for the statistical description of macroscopic systems.